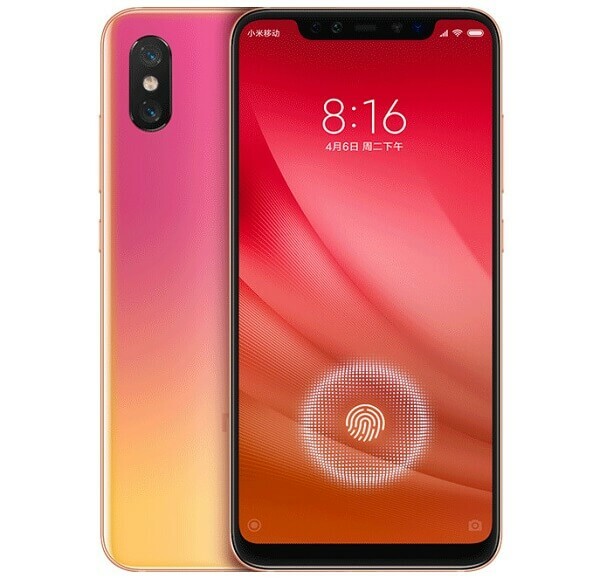 Xiaomi on Wednesday announced the Mi 8 Pro with a pressure-sensitive in-display fingerprint sensor at a launch event in China. 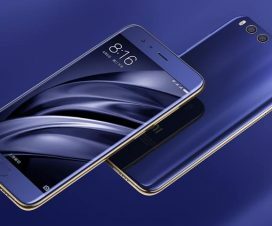 The smartphone is announced along with the Xiaomi Mi 8 Lite, which is the toned down version of the flagship Mi 8 with a downgraded specs and almost half the price. On the other hand, the Mi 8 Pro packs almost same specifications to that of standard Mi 8 but features a pressure-sensitive in-display fingerprint sensor compared to Mi 8 rear-mounted fingerprint sensor. Xiaomi claims that it is 29% faster compared to the in-display fingerprint sensor on the Mi 8. 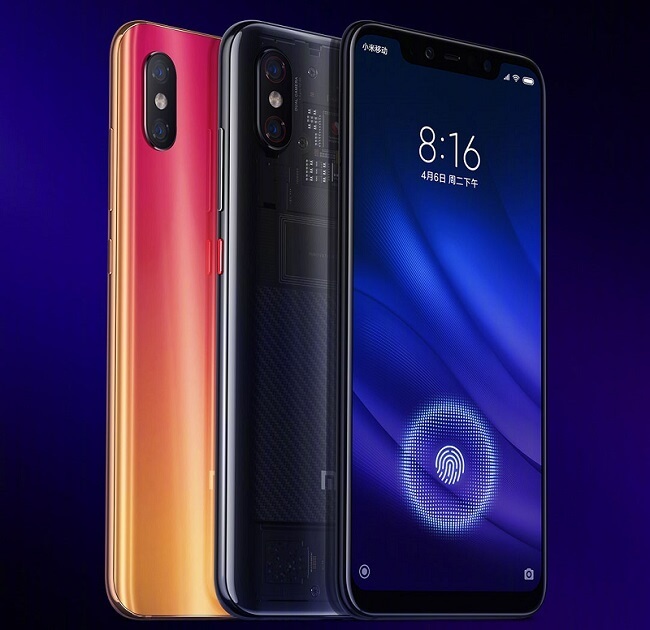 The dual-SIM (nano + nano) Xiaomi Mi 8 Pro is powered by a 2.8GHz Octa-Core Snapdragon 845 64-bit 10nm Mobile Platform with Adreno 630 GPU and 6GB /8GB of RAM. 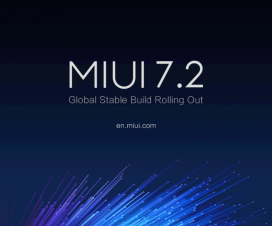 It runs on Android 8.1 Oreo based MIUI OS and sports a 6.21-inch (2248 x 1080 pixels) Full HD+ 18:7:9 AMOLED display. On the camera department, the Mi 8 Pro features a 12MP rear camera with 26mm wide-angle lens, 1/2.6″ Sony IMX363 sensor, f/1.8 aperture, 1.4µm pixel size, dual-tone LED flash, 4-axis OIS, Optical zoom, 4K video recording, secondary 12MP rear camera with Samsung S5K3M3 sensor, f/2.4 aperture, 1.0µm pixel size, 2X zoom. On the front, there is a 20MP front facing camera for real-time AI portraits and other video calling purposes. 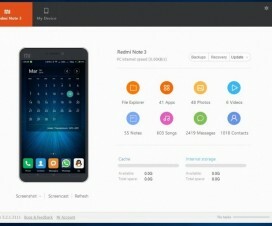 The device has 128GB of internal storage without any microSD card support. It is powered by a 3000mAh battery with Quick Charge 4+ fast charging technology. It measures 154.9×74.8×7.6mm, weighs 177g, and includes connectivity options like Dual 4G VoLTE, WiFi 802.11ac, Bluetooth v5, NFC, and USB Type-C. The Xiaomi Mi 8 Pro comes in Sunset Gold, Black and Transparent Titanium version, is priced at 3199 yuan (US$ 466 / Rs. 33,945 approx.) for the 6GB RAM with 128GB storage version and the 8GB RAM with 128GB storage version costs 3599 yuan (US$ 525 / Rs. 38,192 approx.). 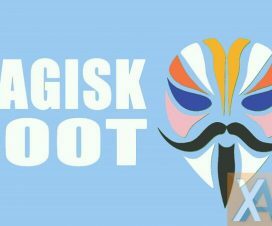 It is available for order today and goes on sale in China from September 21st.